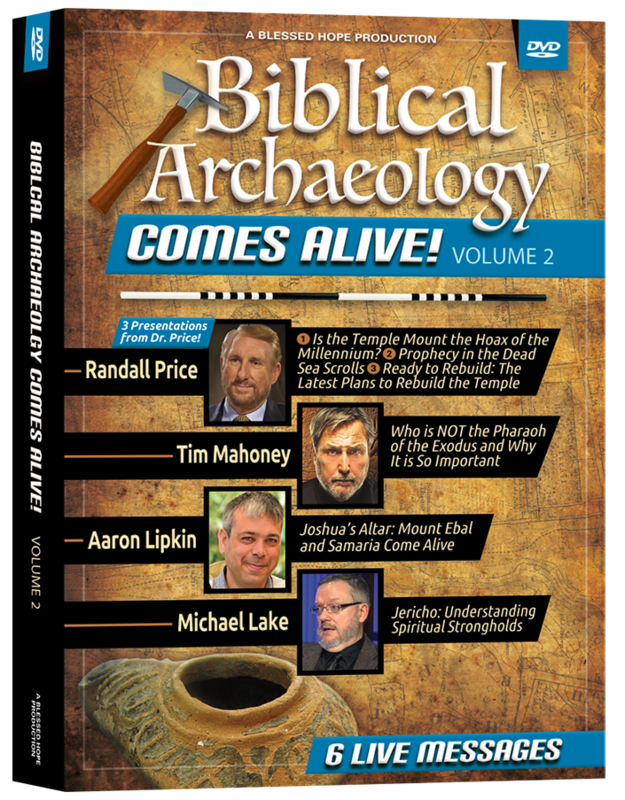 Biblical Archaeology Comes Alive - Volume 2 - Six Fascinating DVDs from Archaeologists and Biblical Explorers! 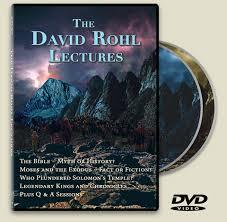 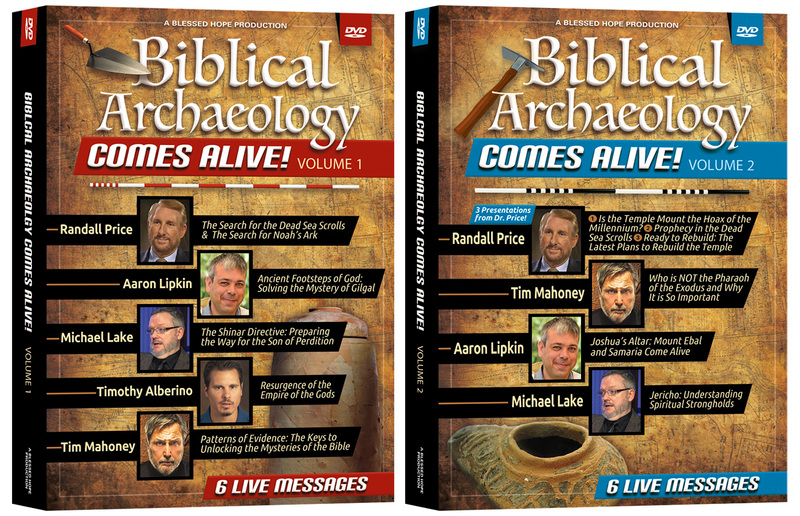 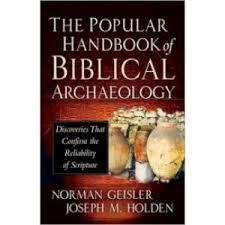 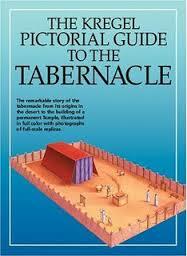 Biblical Archaeology Comes Alive - Volume 1 - Six Fascinating DVDs from Archaeologists and Biblical Explorers! 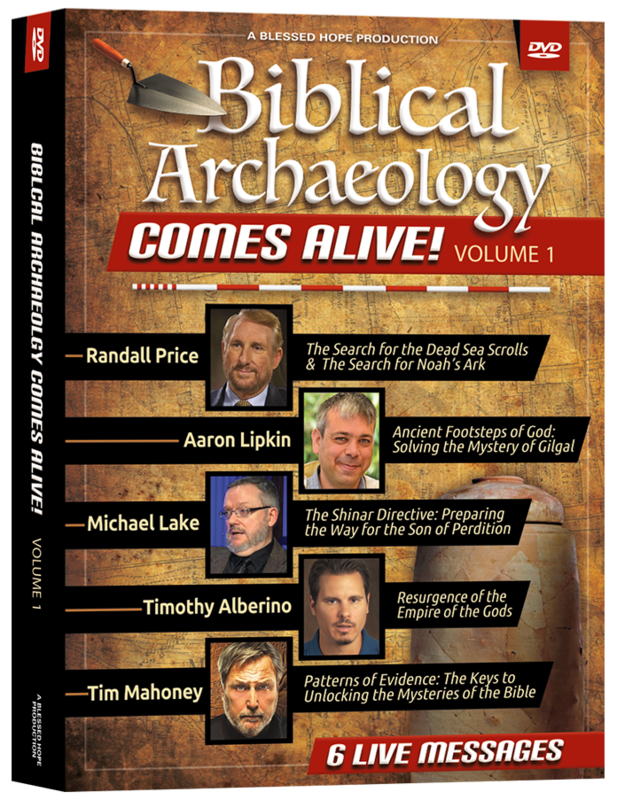 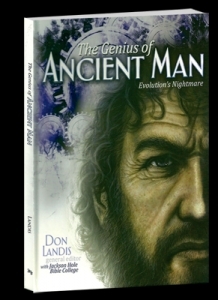 12 Fascinating DVDs from Archaeologists and Biblical Explorers!